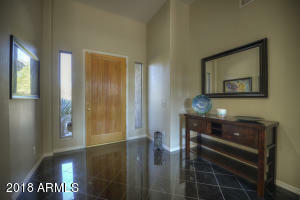 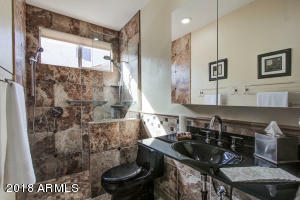 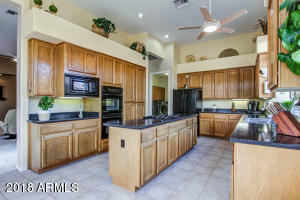 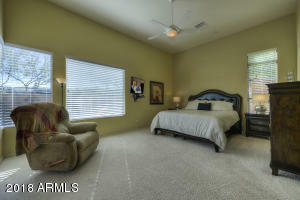 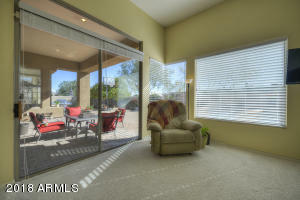 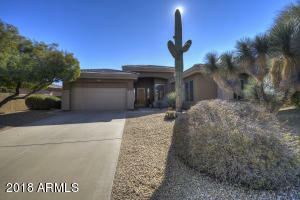 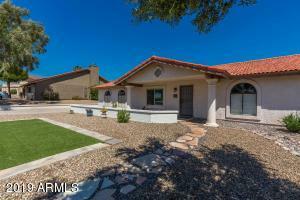 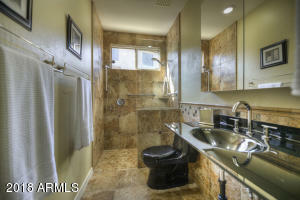 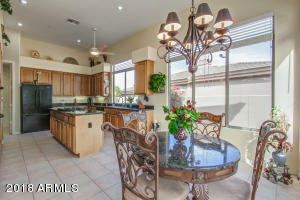 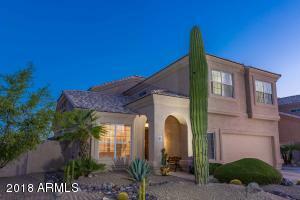 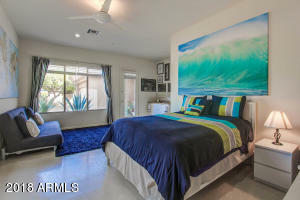 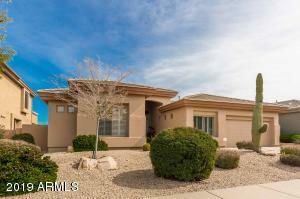 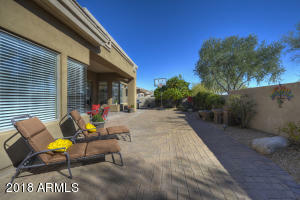 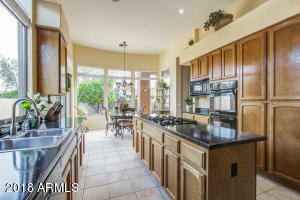 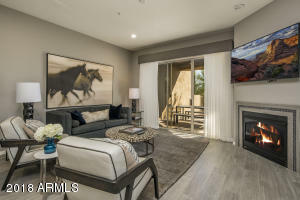 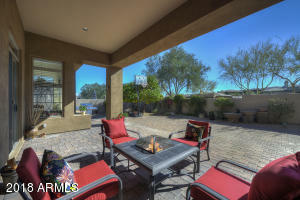 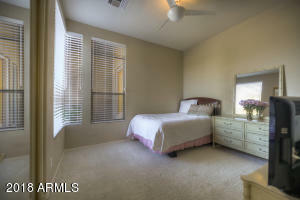 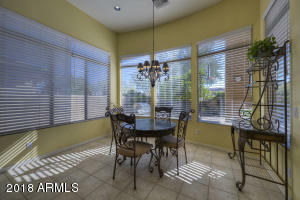 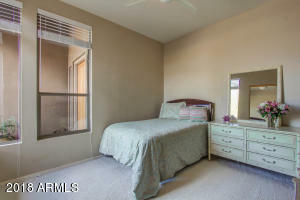 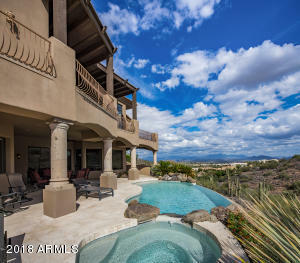 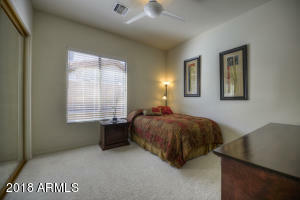 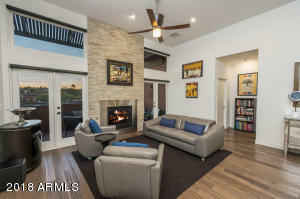 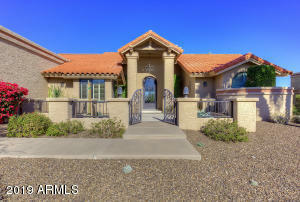 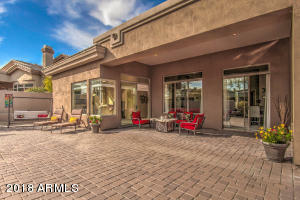 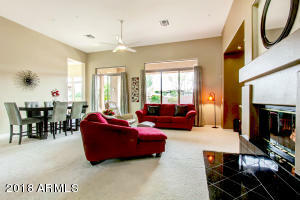 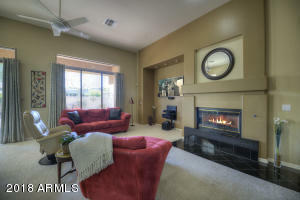 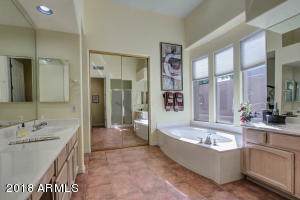 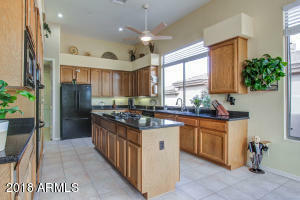 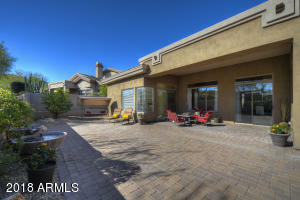 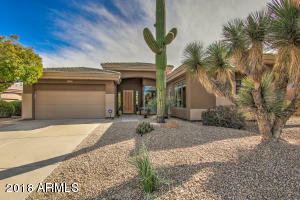 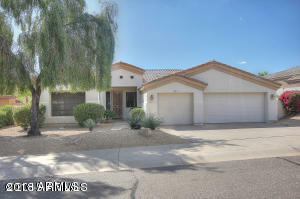 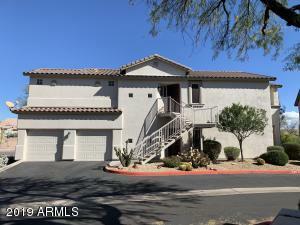 Wow, do not miss this functional & convenient well maintained home in coveted Sunridge Canyon. 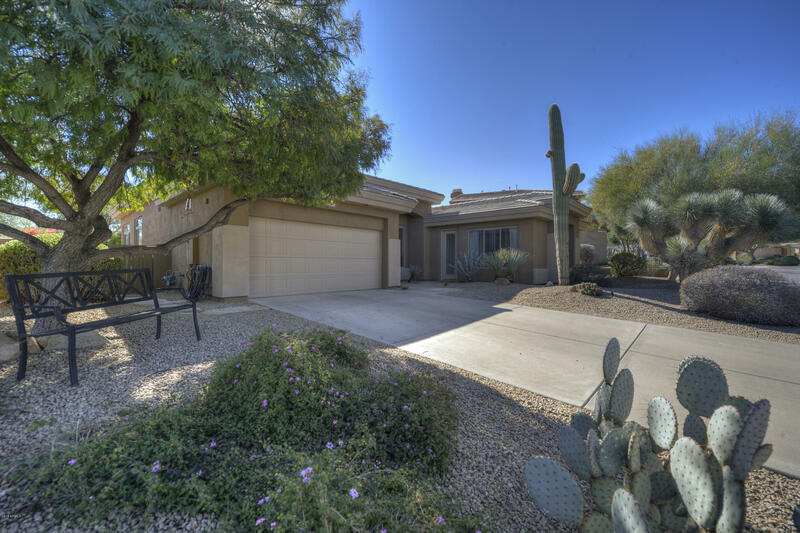 Vaulted ceilings, open floor plan, and spacious kitchen with loads of storage, provides great opportunity to entertain family and friends. 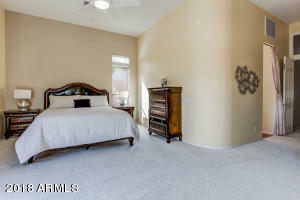 Master Suite unites cozy sitting area with roomy bath including walk-in closet, separate shower and ample jetted soaking tub. 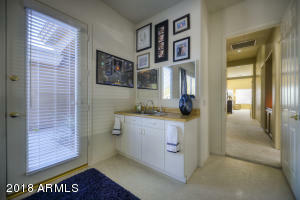 Wide hallway leads to second bath, two good-sized bedrooms, and bonus room with it's own entrance; perfect for guests, games, or office. 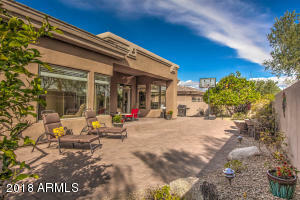 Large easy care backyard with mature citrus and shaded patio is accessed by large sliders opening to the master and living areas. 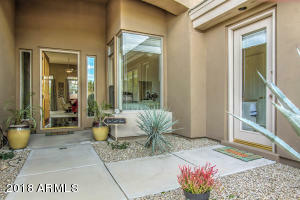 See this move in ready home today! 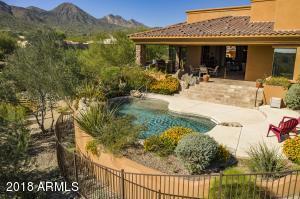 Pass available for Sunridge Canyon Golf Club. 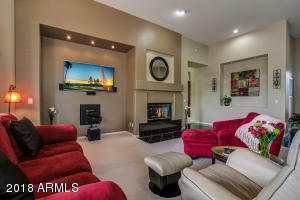 Ask for details! 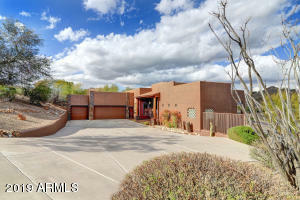 From Shea, go north on Palisades to 1st Stop Light, Sunridge Canyon Drive; turn Left. 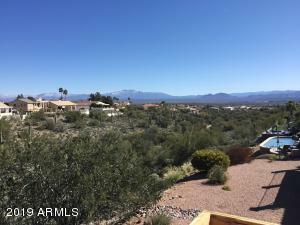 Drive 1/3 mile to Desert Canyon; turn right. 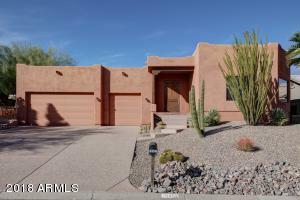 Drive short way to Hopbush; turn left. 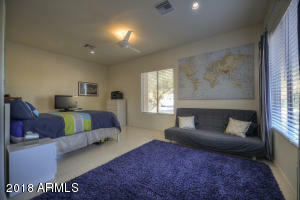 Take quick right onto Acacia.